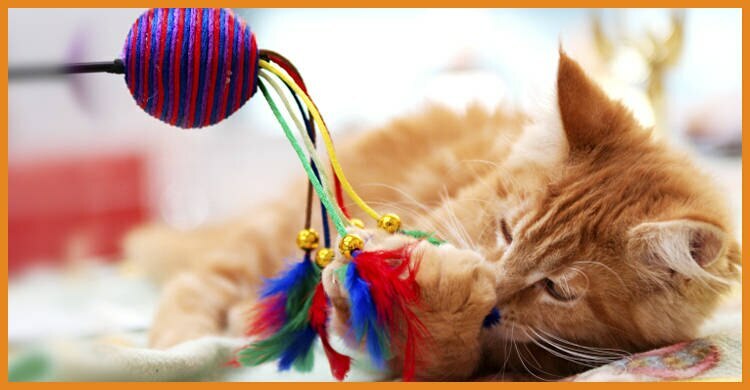 Here you will find everything you need to keep your pet happy & healthy. We are committed to servicing you with the best selection, price & customer service. When you visit the Animal Tuckerbox you will notice we have done our best to provide our customers with a one stop shop for all your pet needs. If by chance, we don’t have what you are looking in stock please ask a staff member & we will order it in if possible. Shop at the Animal Tuckerbox for a friendly atmosphere & quality service from people who care about your pets. With perhaps the largest range of dog food & accessories in Tasmania we are sure to have a product to suit your dog. If you are not feeding super premium dry food yet, then please consider it. 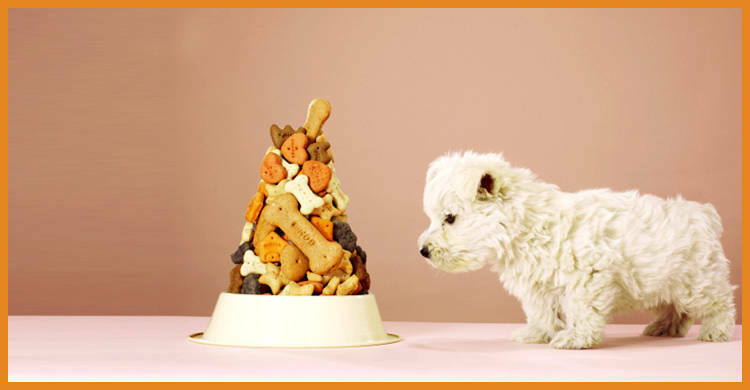 The initial cost is higher than that of regular dog food but the cost per meal is similar & your dog will be healthier. In our super premium range, we currently stock Eagle, Royal Canin, Advance, Pro Plan, Omni Pro, Eukanuba & Iams. We also stock a range of products made in Australia by Australian owned companies such as Meat evite, Pyramid Hill, Great Barko, Uncle Albers, Coprice & Super coat. With perhaps the largest range of super premium food in Tasmania we are sure to have a product to suit your cats' dietary needs. If you aren't feeding super premium food yet, then please consider it. The initial cost is higher than that of regular cat food but the cost per meal is similar & your cat will be healthier. In our super premium range, we stock Eagle, Royal Canin, Advance, Hills & Nutro. In our non-super premium range, we stock Super coat, Whiskas, Whiskettes, Fancy Feast & Kit-E-Kat. In addition to this we have fresh beef & kangaroo meat. We have an extensive range of accessories which include bedding, travel crates, collars, bowls, shampoos, toys, brushes & treats. All stores have a great range of tropical & cold water fish. You are sure to find some rare & interesting species. We are also introducing marine fish & coral to our range. We stock everything you need to establish or maintain an aquarium. Products include heaters, food, vacation blocks, filters, aquariums, medications, treatments, conditioners, filters, stands, ornaments, plants & pumps. We also offer complete set-ups - everything you need to get started. Aside from all of the other animals we cater for we also take care of Cattle, Alpacas, native animals, sheep, Goats & Pigs just to name a few. For cattle we have Daisyvite milk powder & a range of pellets including Calf Grower, Dairy & Sheep & Beef. For Sheep we have My Lamb powder & two types of pellets Ewe & Lamb & Sheep & Beef. We also have pellets specifically designed for alpacas, goats, pigs & native animals. 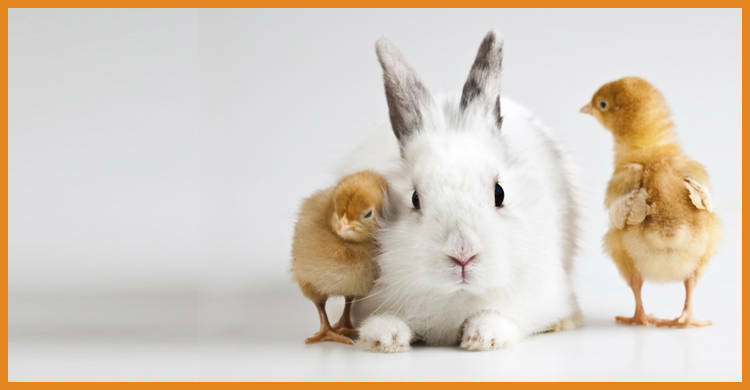 We also stock medication to control lice, mites & worms.